FSN Family Law handles divorce cases in Andover, MA and surrounding areas. The holiday season can either be a joyous or depressing time for families. Typically, an indicator of how a marriage and / or family is doing emotionally and psychologically is how well things go during the holidays. Now that the holidays are behind us, the marriage just might not feel the same. These are some things to think about before making any decisions. If you’re married, how often are you finding yourself arguing in front of the kids? Is it a complete blow out? Does it alienate you and / or your children? Are you able to resolve underlying problems, or is it simply coming to a tipping point? Maybe you feel you or your spouse isn’t communicating as well as you used to. Maybe it’s over something as insignificant as a botched turkey dinner or how well-behaved (or not) you all were during the family gathering. If you’re finding yourself with irreconcilable differences, you may need to consider consulting a family law firm. Fernandez, Socci & Nieves Family Law, based in North Andover, MA, also serves Andover, MA and surrounding areas, including New Hampshire. The law firm was recently recognized as a “Best Law Firm” from US. News & World Report for 2019, for 3 years in a row. 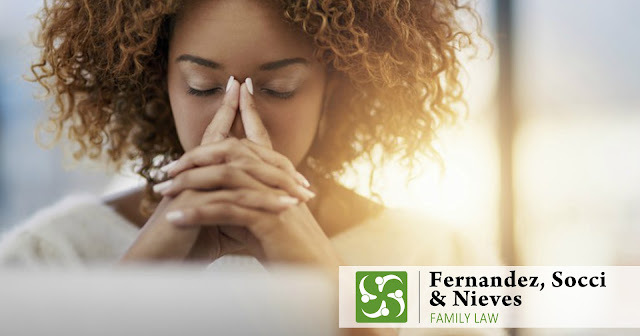 If you are considering divorce, or have other family law-related concerns such as child custody, mediation / arbitration, modifications, pre-nuptial / post-nuptial, and paternity matters, consider contacting Fernandez, Socci & Nieves Family Law. For more information and to discuss your situation with an experienced divorce attorney in Andover, MA, please visit our website. To learn more about the U.S. News & World Report of Fernandez, Socci & Nieves Family Law, click here . In accordance with rules established by the Supreme Judicial Court of Massachusetts, this web site and/or web page must be labeled "advertising." It is designed to provide general information for clients and friends of the firm and should not be construed as legal advice, or legal opinion on any specific facts or circumstances. This web site and/or web page is designed for general information only. The information presented at this site should not be construed to be formal legal advice nor the formation of a lawyer/client relationship. A party can file for a post-divorce or post-paternity modification if there has been a material change in circumstances. Ultimately, whether there has been a material change in circumstances that warrants a modification of a Judgment is at the discretion of the Probate and Family Court Judge. However, working with an experienced Family Law attorney can help to predict whether or not the judge will recognize the change as a reason for the modification. In addition, when it comes to child support, there only needs to be a difference between the amount of the existing child support order and the amount that would result from application of the current Massachusetts Child Support Guidelines. 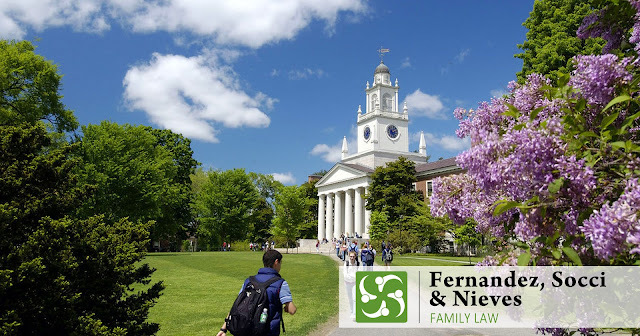 2019 “Best Law Firms” and "Best Lawyers"The family law firm of Fernandez, Socci & Nieves has received recognition by the U.S. News & World Report as one of the “Best Law Firms” for Massachusetts. This is an esteemed recognition due to the fact that there is a rigorous eligibility process. One of the requirements includes a survey of existing and / or prior clients that addresses quality control criteria, including, but not limited to, responsiveness, expertise and civility. 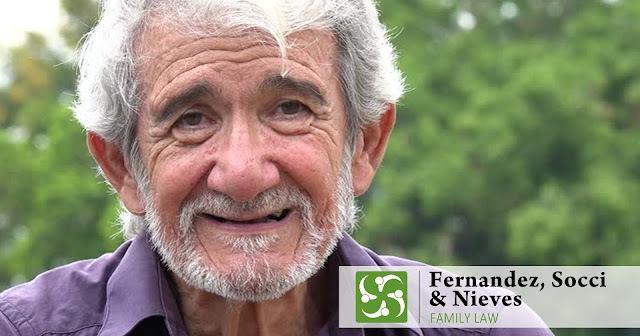 How likely will the clientele refer Fernandez, Socci & Nieves for family law cases, including, but not limited to divorce, child custody, mediation, and other family law needs? 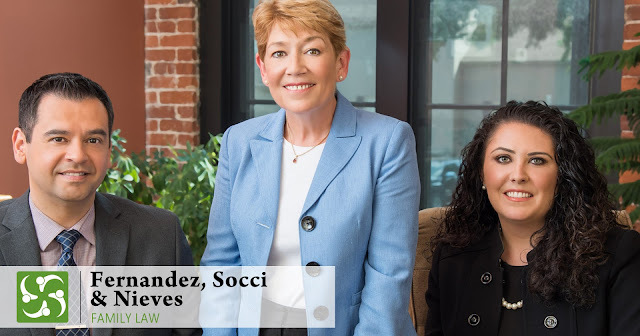 Through qualitative and quantitative data, the answer is “Very Likely.” In fact, Fernandez, Socci & Nieves Family Law has won “Best Law Firm” from US. News & World Report 3 years in a row.